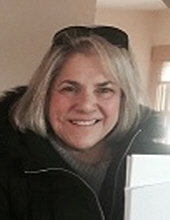 Newburyport, MA – Allison C. (Fennell) Grossman, age 49, of Newburyport, died Saturday, August 4, in the comfortable surroundings of her home, and in the loving presence of her supportive family and close friends. 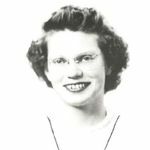 She was the devoted wife of Charles H.
Peabody MA – Theresa Ann (Gosselin) Tompkins, 87, of Reading and New Port Richey, Florida, died early Saturday, August 4, 2018, at the Rosewood Nursing Center Peabody after a short illness. She was the wife of the late Milton B.